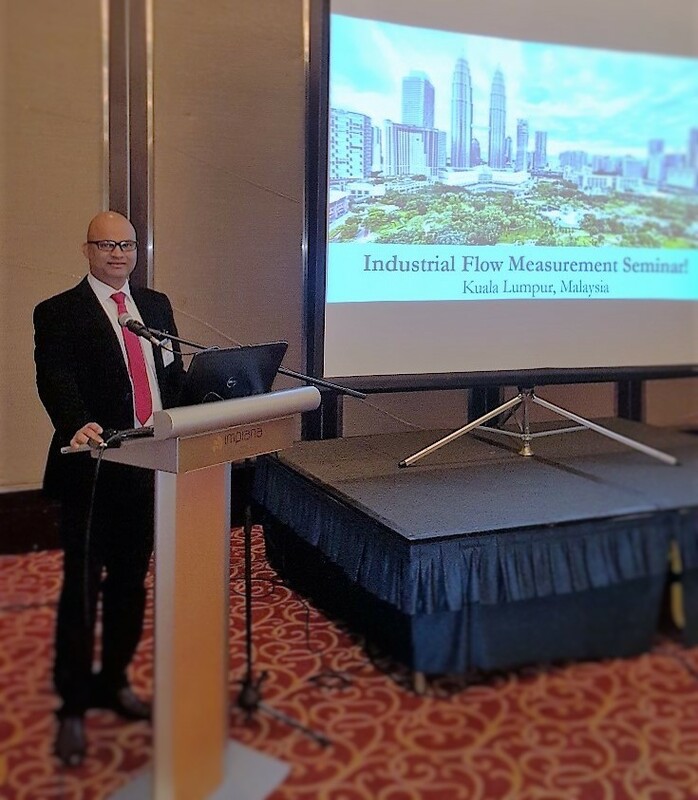 Malema Singapore conducted a seminar on Industrial Flow Measurement on December 15th, 2015 in Kuala Lumpur, Malaysia. The Seminar was coordinated by Amit Singh – Regional Sales Manager from the sales and marketing department – and was held at Impiana Hotel KLCC. Fifty (50) participants from different industries attended the event. Participants were drawn from the various oil & gas companies, EPC and system integrators. We would like to thank our distributor in Malaysia, Bumi Wangsa for their support in conducting this seminar.